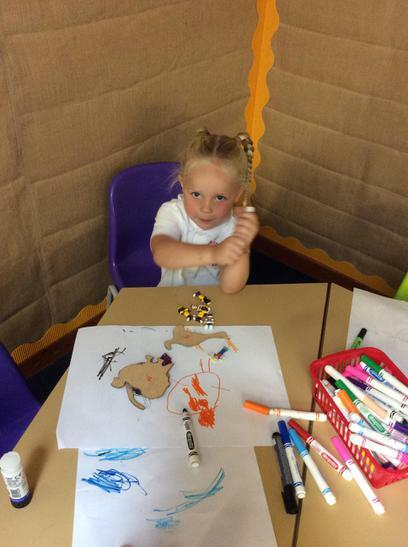 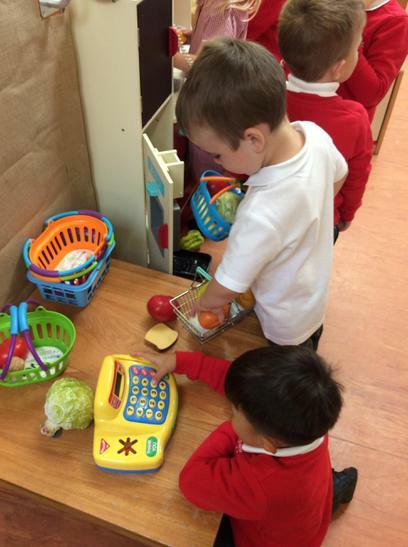 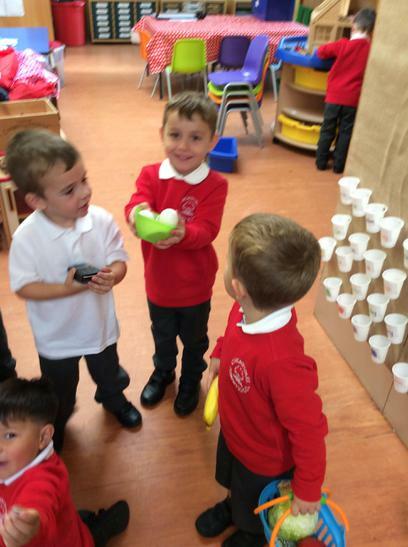 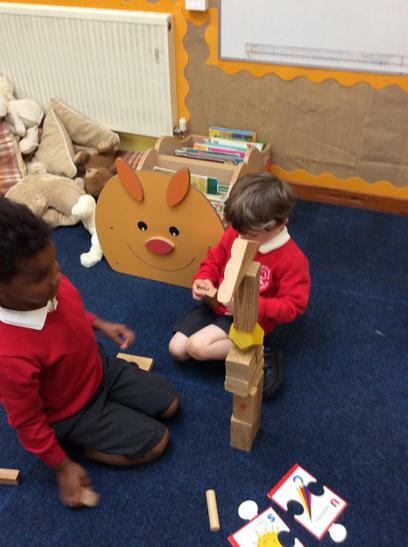 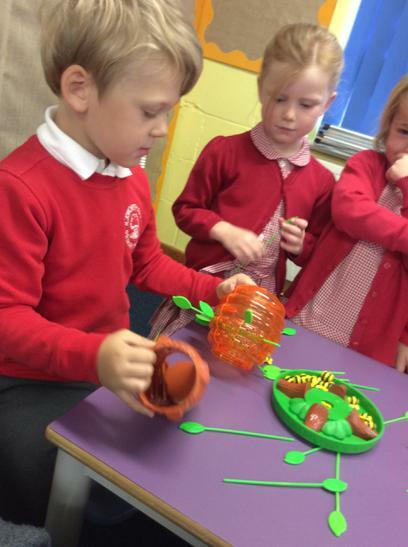 Elm class have enjoyed getting to know their new friends and exploring the different areas of the classroom. 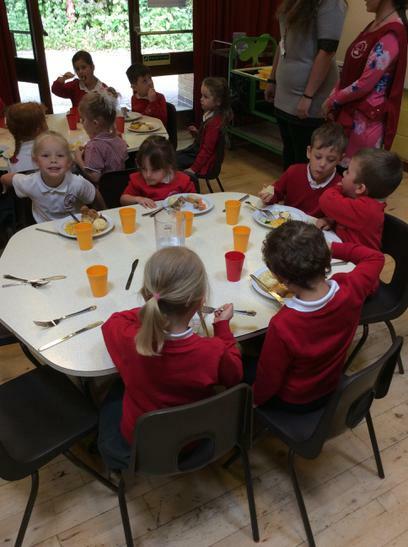 They are gaining confidence and independence in selecting activities that they want to engage in and are forming strong relationships with both the other children and the adults. 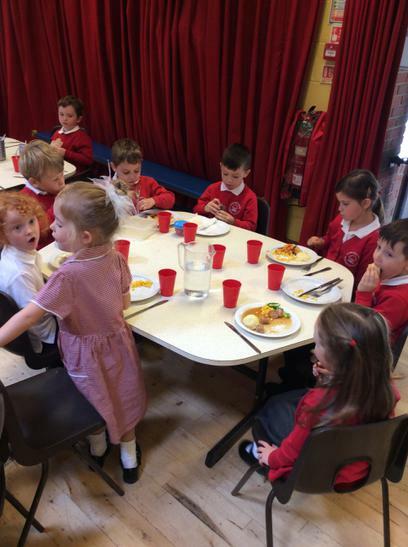 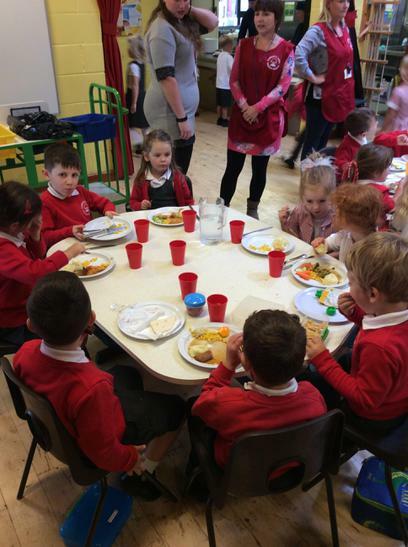 Elm class have really been enjoying going into the hall for lunch and trying all the yummy food Mrs Evans cooks! 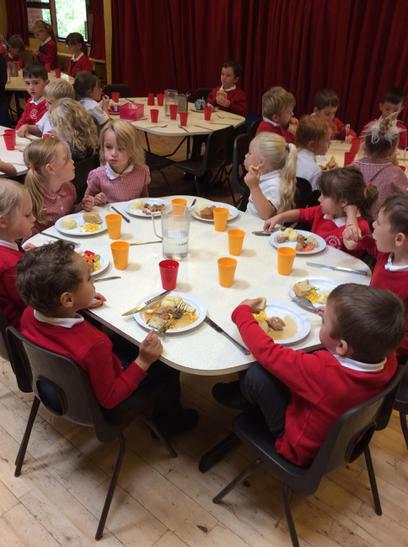 They are remembering to use their manners to ask for the food they would like and have enjoyed the challenge of trying to cut up their food on their own before asking for help, super job Elm Class! 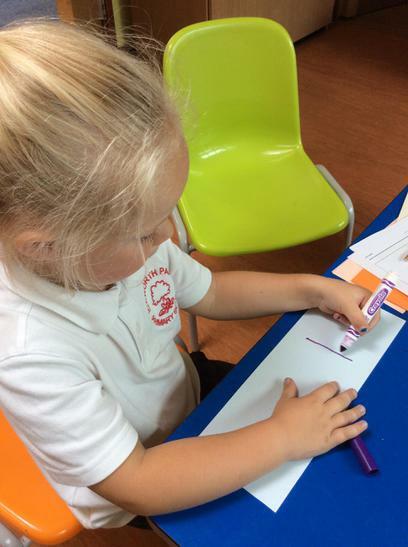 Elm Class have enjoyed creating their own class number line to 30, colouring in the letters being careful to not colour over the lines and helping cut the numbers out. 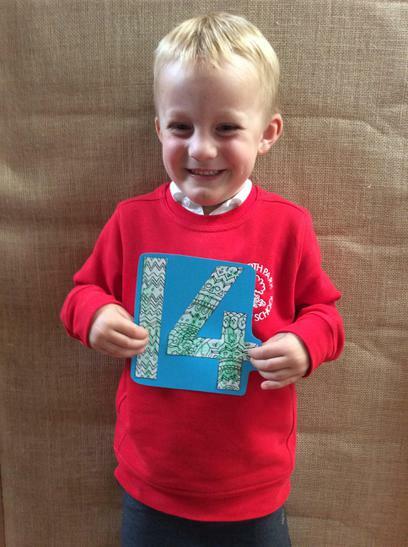 They are very excited to show you which number they have coloured in, so make sure you come and have a look in the classroom! 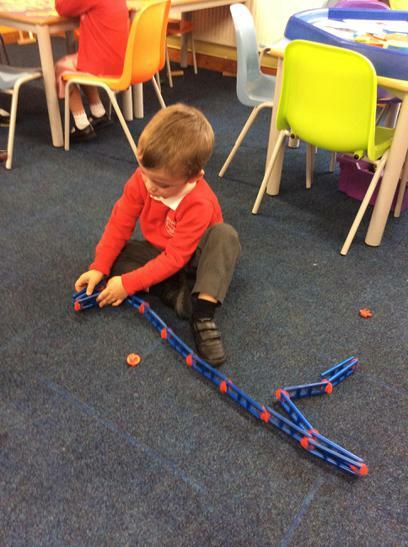 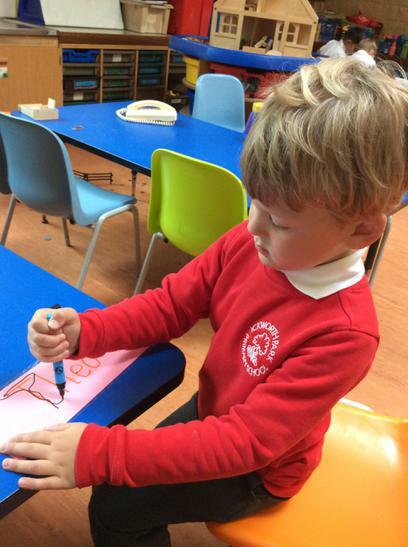 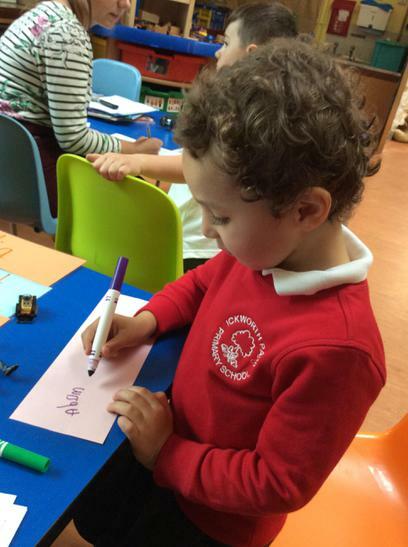 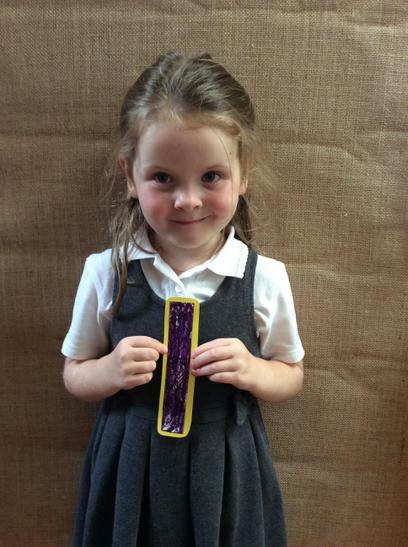 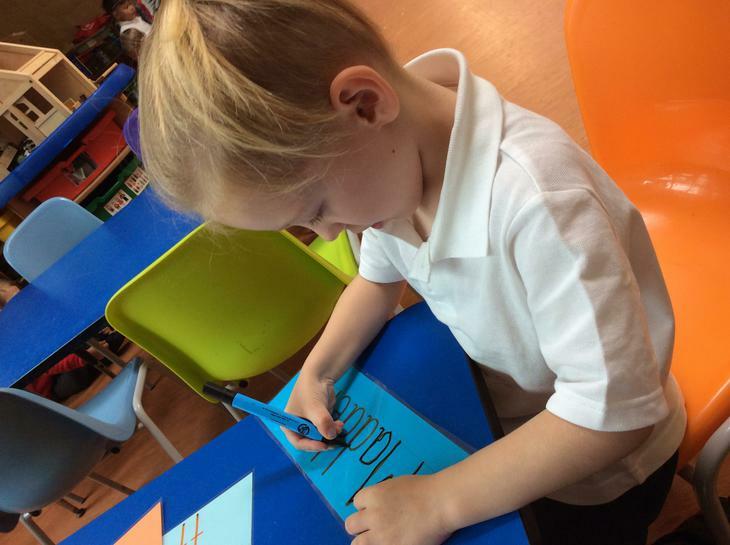 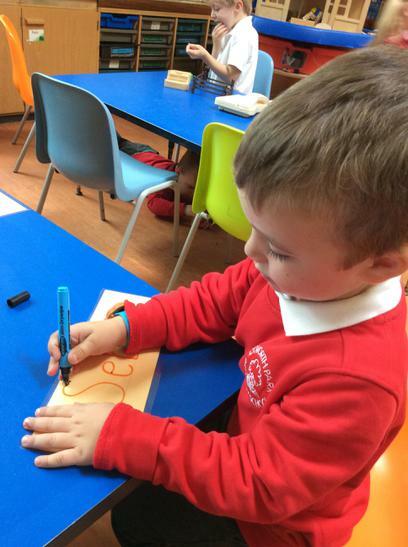 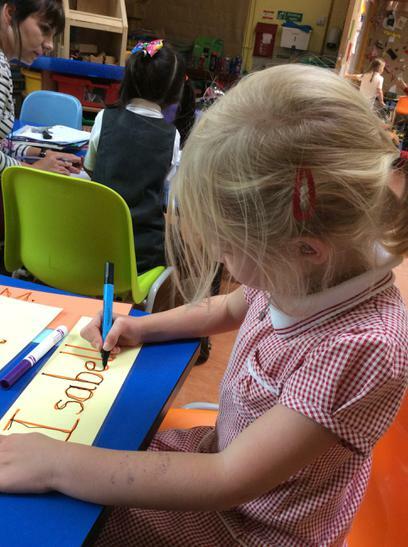 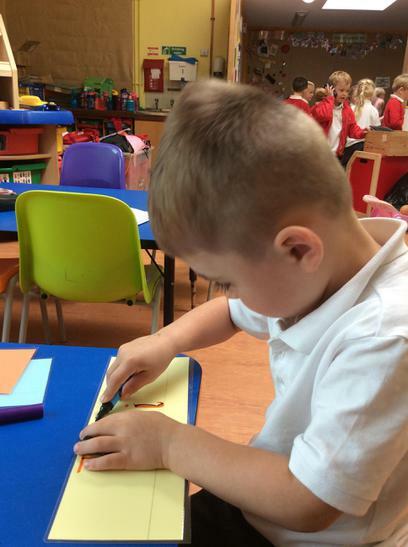 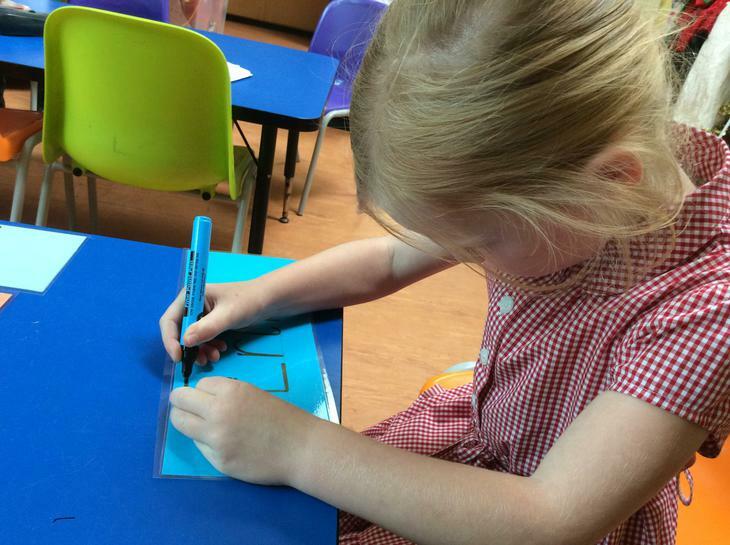 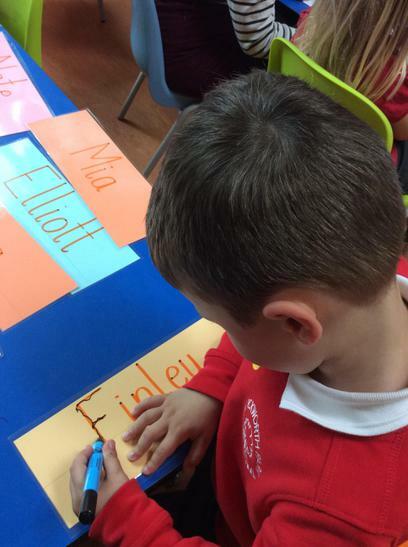 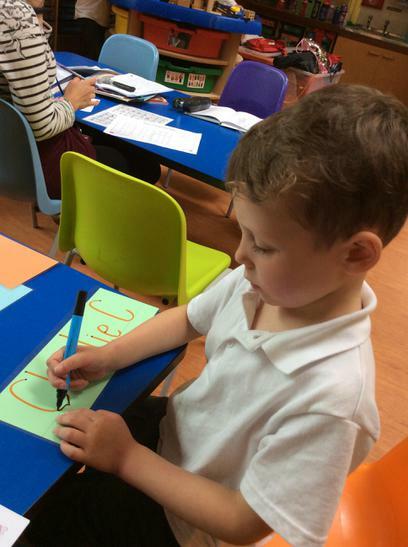 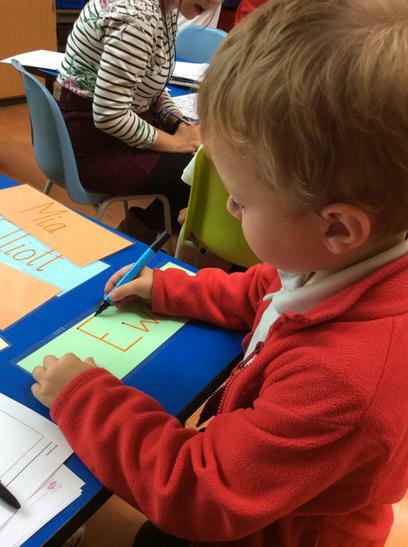 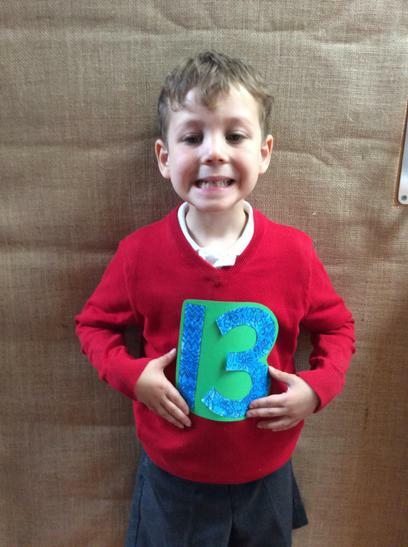 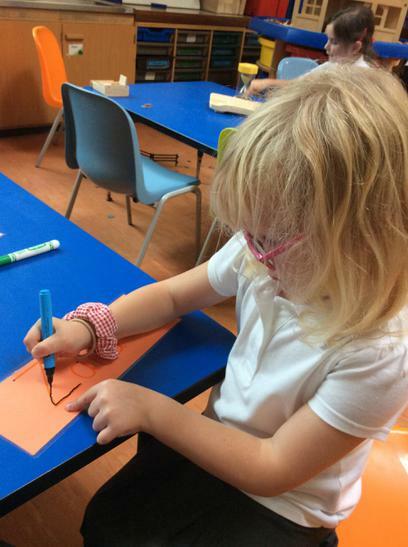 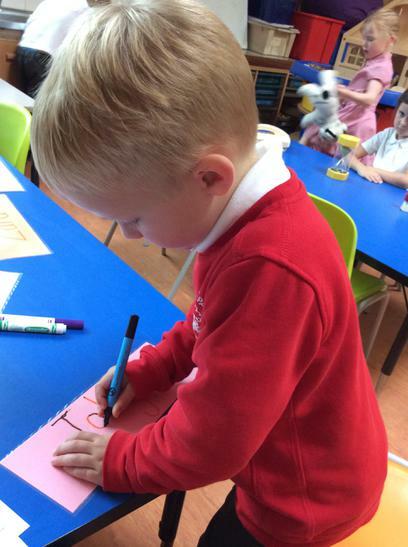 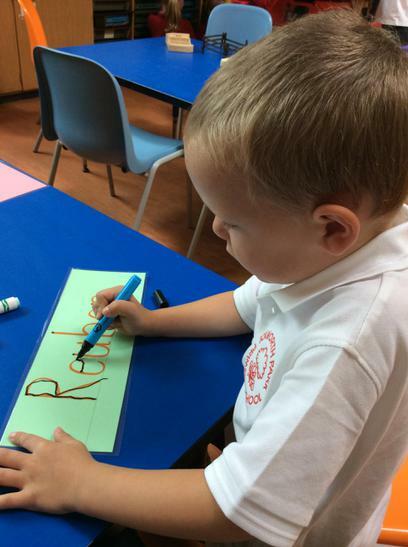 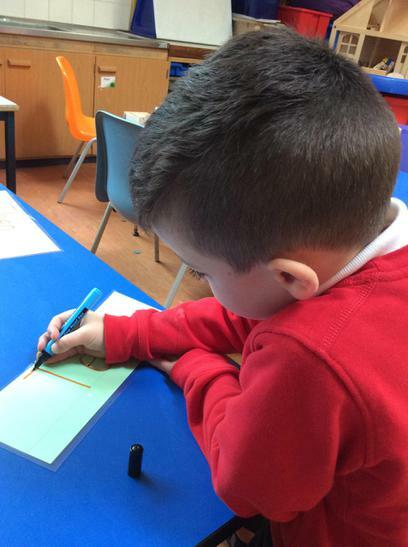 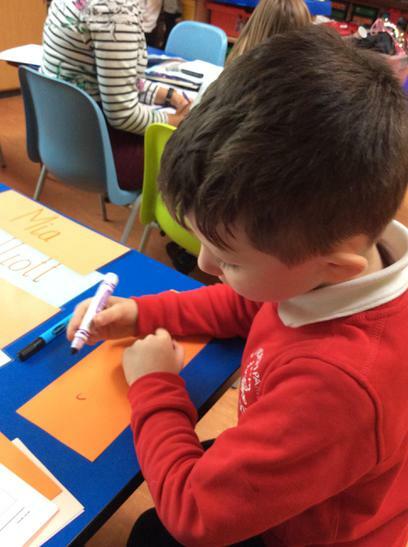 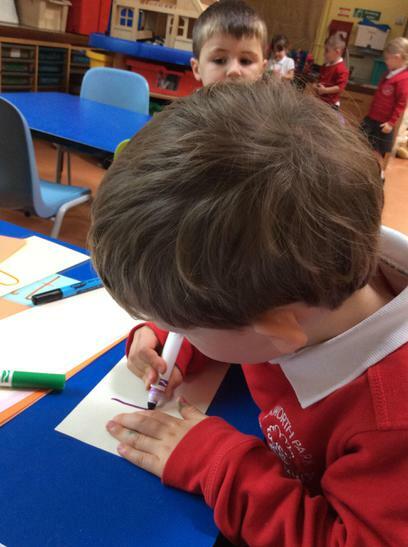 Since starting 'big' school, Elm Class have been practising writing their name and developing their fine motor grip. 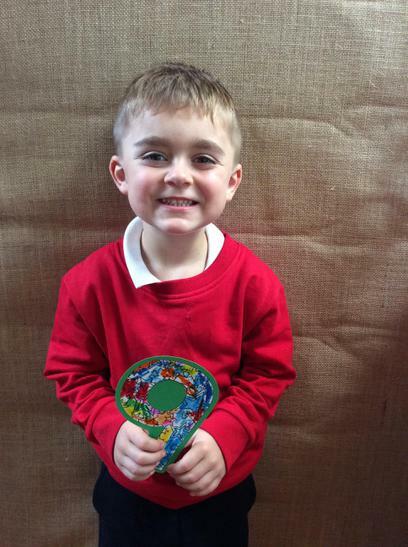 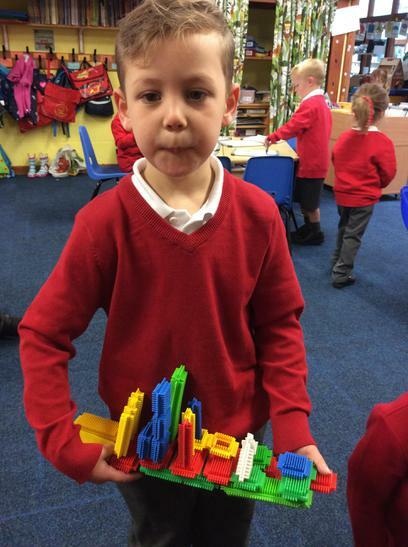 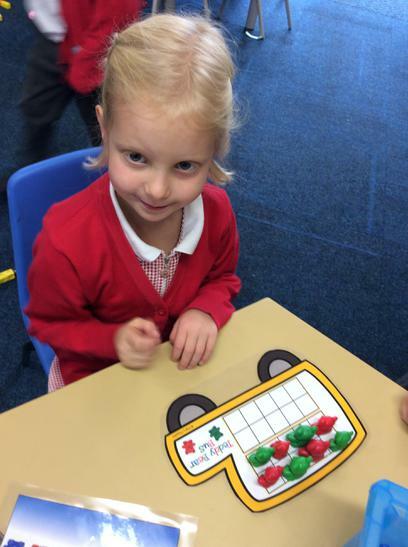 The children in Elm Class have all settled into their new school really successfully. 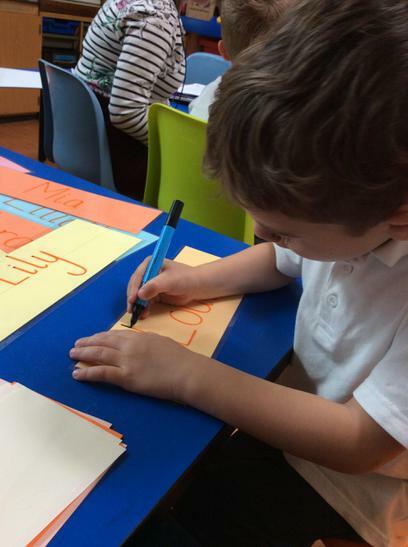 Miss Holmes and I are so proud of how well they are doing both navigating the wider school community (a very big change for such little people!) 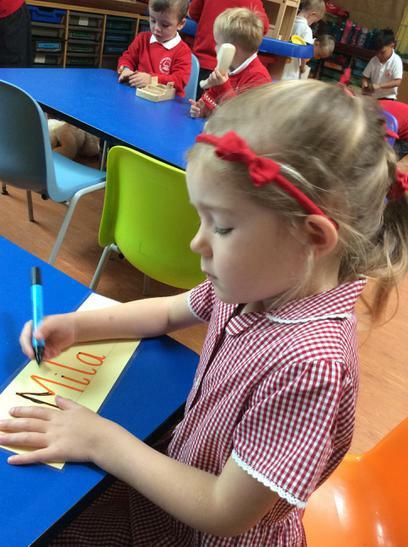 and also with forming positive relationships with both the adults and children in their class and around the school. 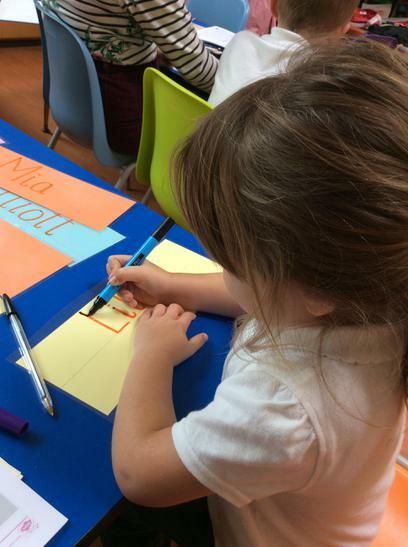 As this is the children's first experience within such a large school setting, the first half term is primarily focused on ensuring the children are as settled within their new class as possible. 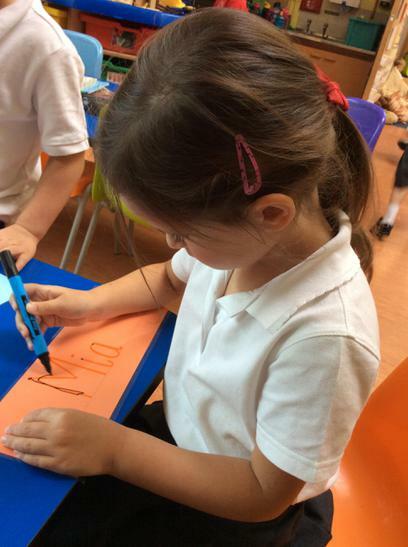 The first few weeks are concentrated on us getting to know each and every child and conducting Baseline Assessments so we can gauge an understanding of the children's interests and also where to begin their learning from. 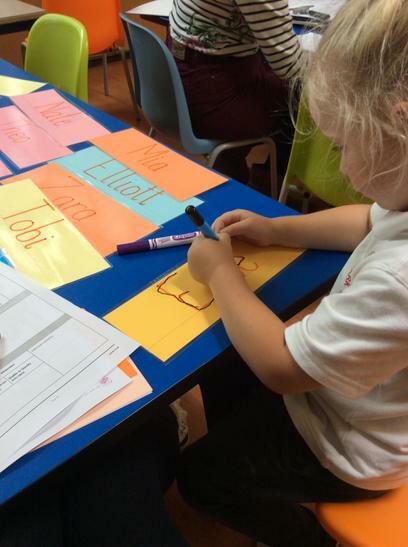 When these assessments have been finalised and we know the path the learning needs to take, we will then be adding a term overview of all the things we will be covering. 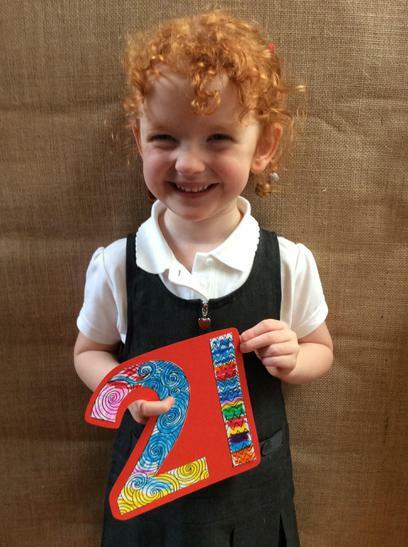 However, please bare in mind this is Early Years and the plans will take different courses as the children's interests change and when good learning opportunities arise, so we may not always cover everything on term overview, but we definitely will cover more than is on there! 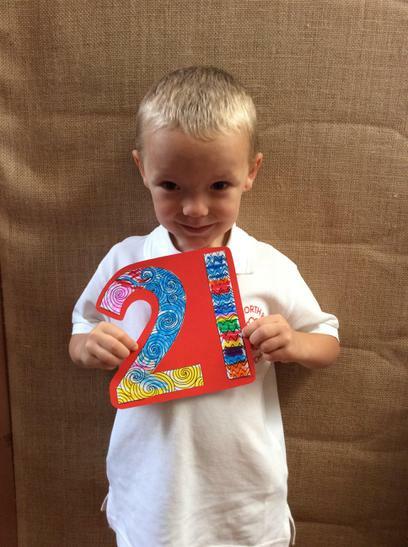 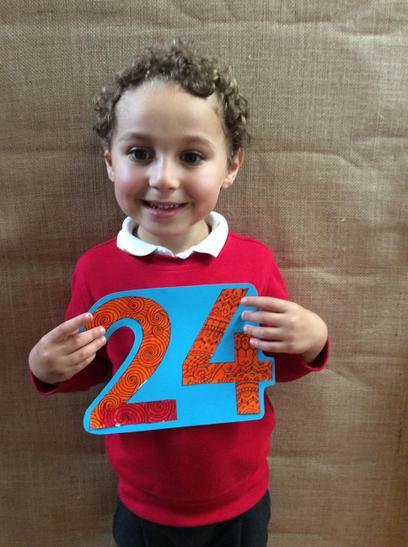 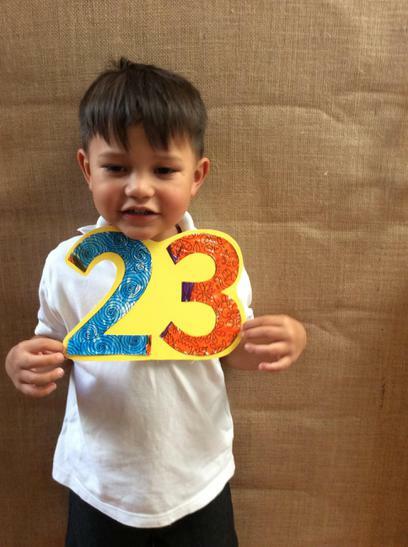 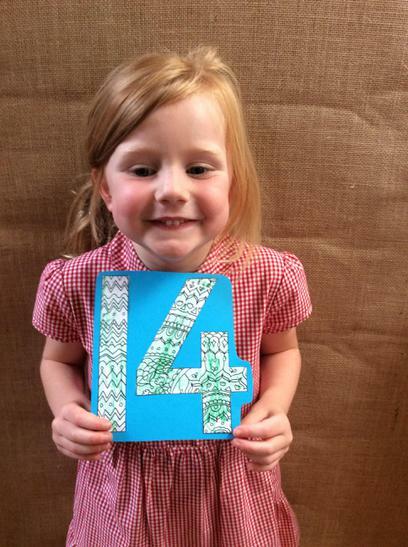 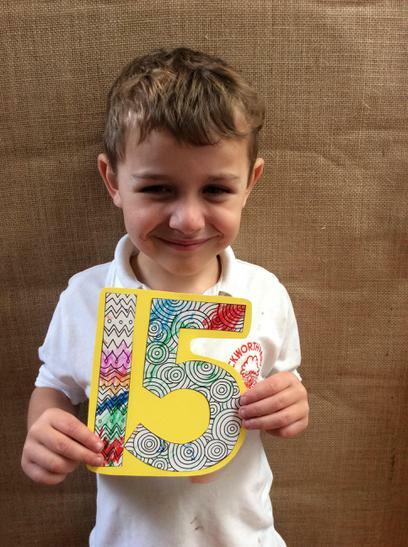 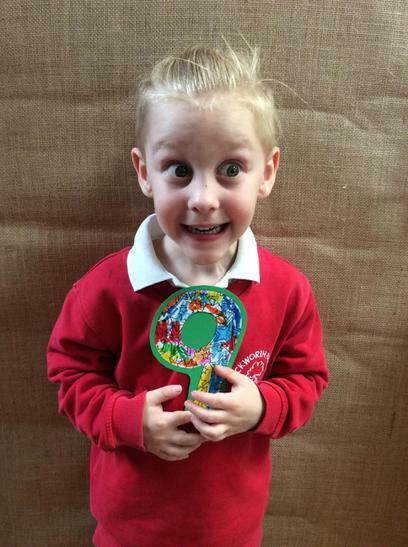 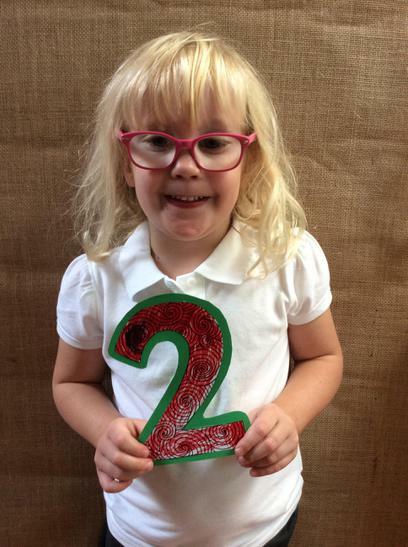 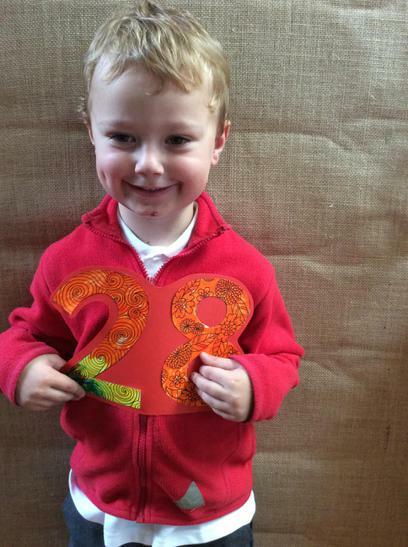 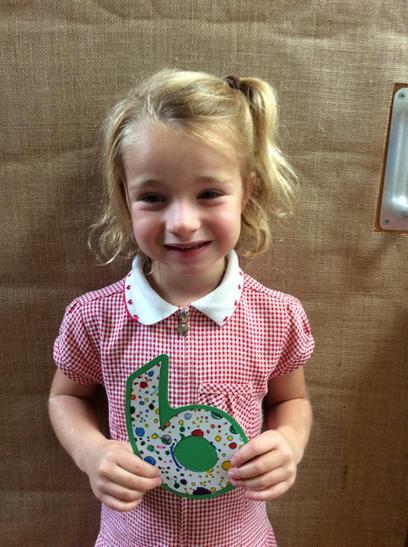 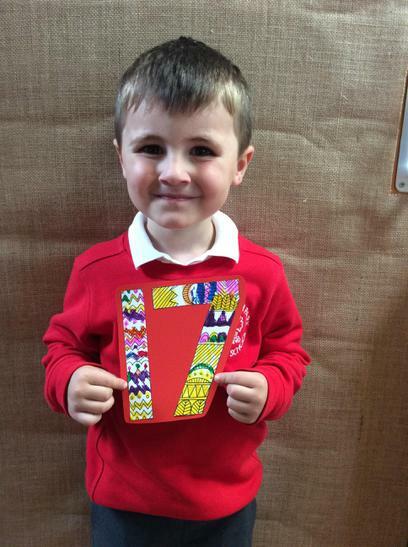 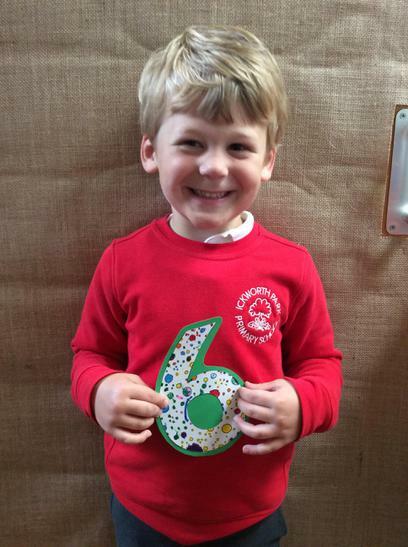 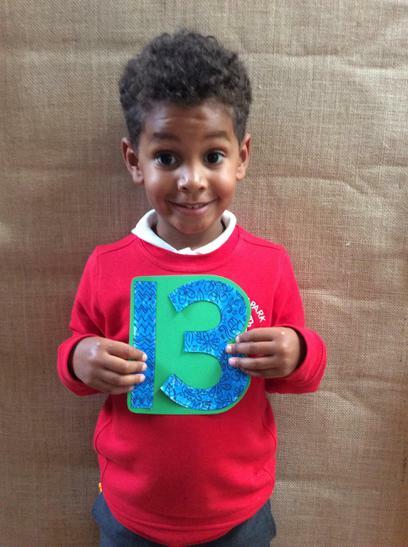 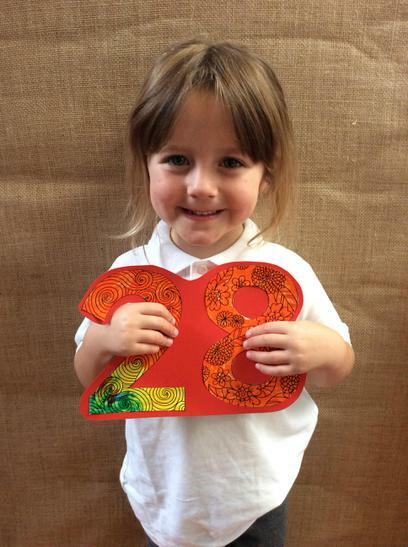 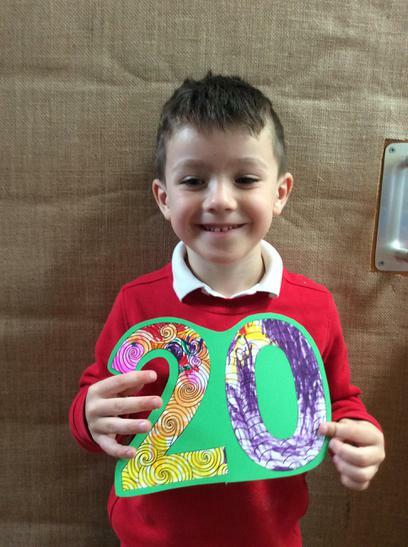 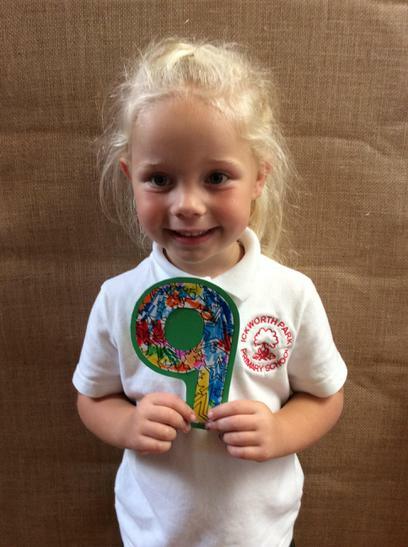 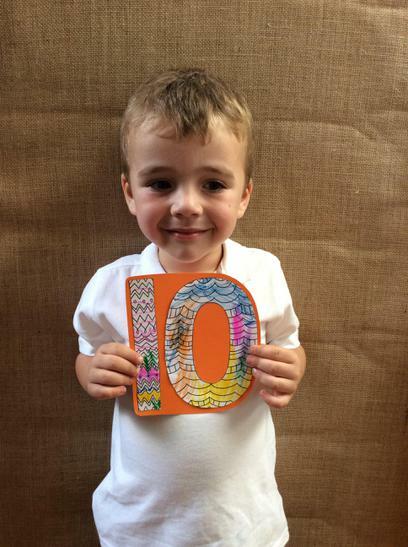 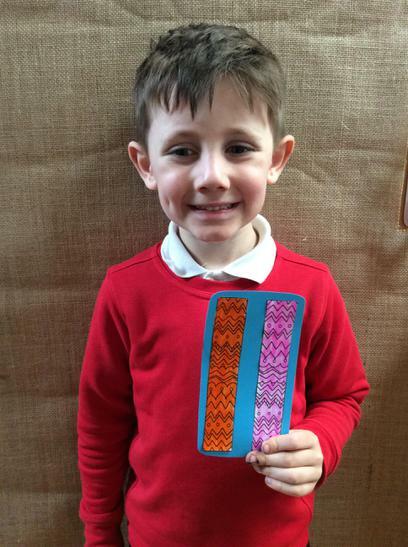 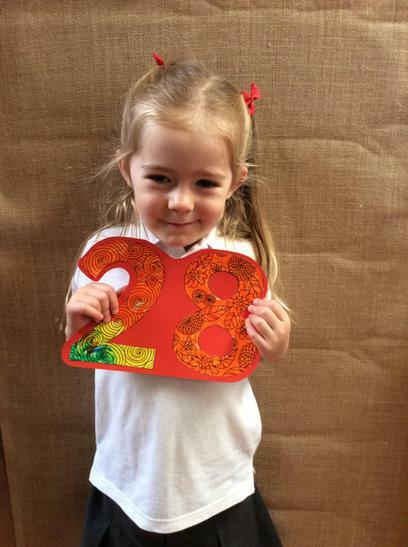 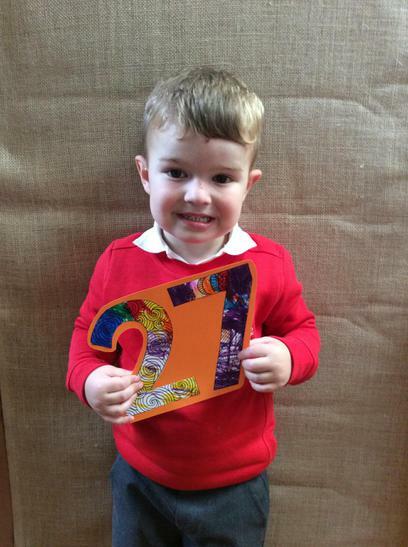 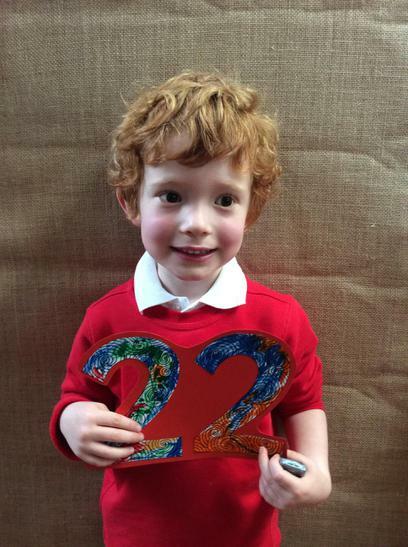 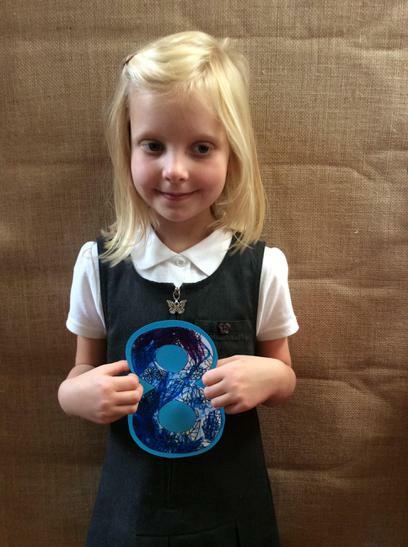 We look forward to sharing with you all of the things your children get up to throughout the school year!